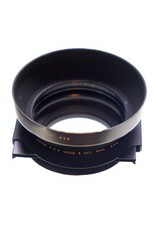 Tiffen 4x4 filter holder with wide angle and telephoto hoods, three filter frames. This sturdy metal filter holder is designed to hold 4x4” filters, and can accomodate two at a time in the provided metal holders. Wide angle and telephoto hoods included. 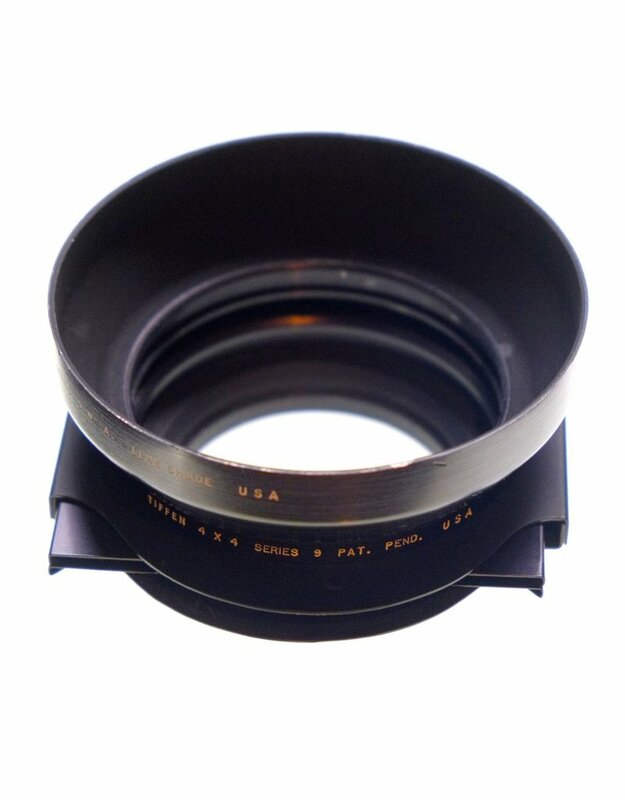 This is a Series 9-threaded accessory, which can be adapted to any size up to 82mm; a 67mm filter thread adapter is included.